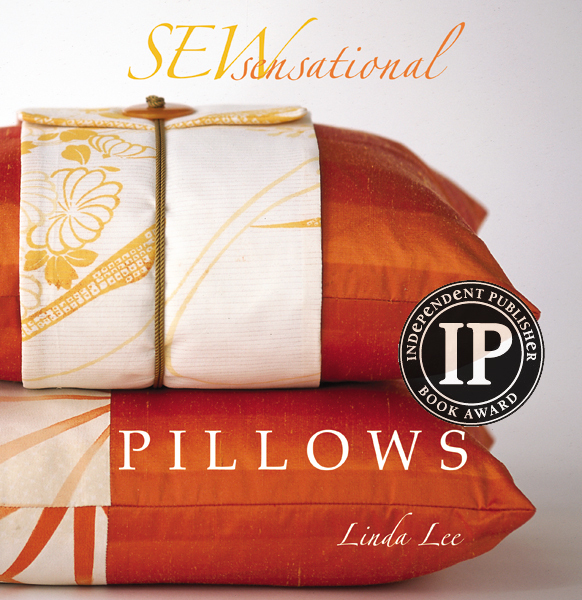 Sew Sensational Pillows not only covers all the basics of pillow-making, but also features the finishing touches that transform a pillow from ordinary to extraordinary—from adding designer flanges to creating interesting tassels and novelty cording. With the right materials and details, a pillow can make a wonderfully eye-catching accent to any room. With more than 40 featured projects, this book refines the art of decorative details for beautifying the home by teaching the reader how to make and add incredible touches to pillows of all shapes and sizes. Each project is accompanied by beautiful photography, helpful illustrations and easy-to-follow instructions, with tips, techniques and hints spread throughout. This book proves that a little detail goes a long way!